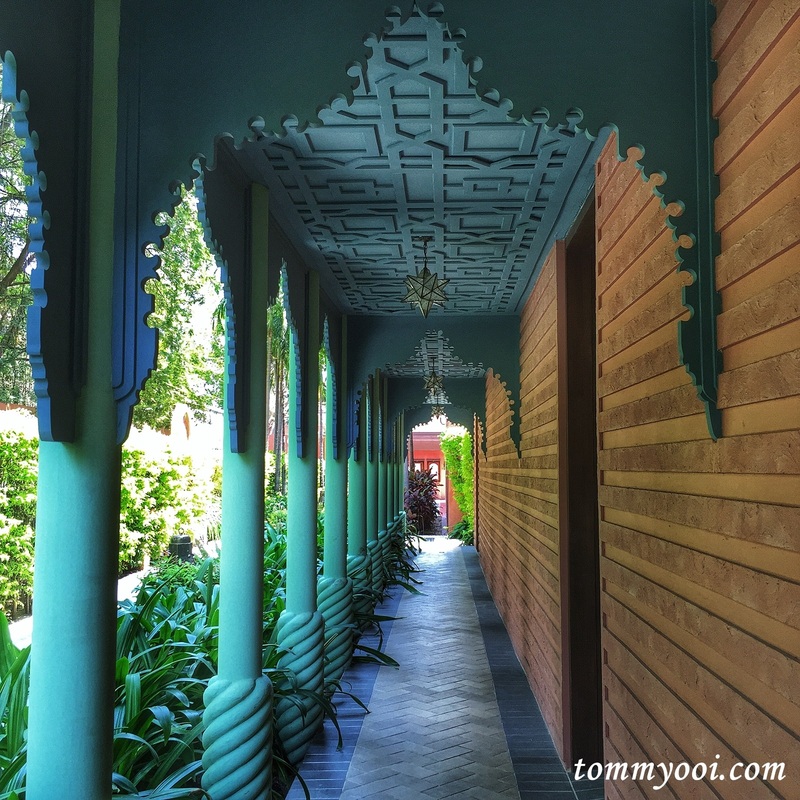 During our holidays in Hua Hin, we stayed at Marrakesh Hua Hin Resort & Spa which is one of the World Luxury Hotel Winner. 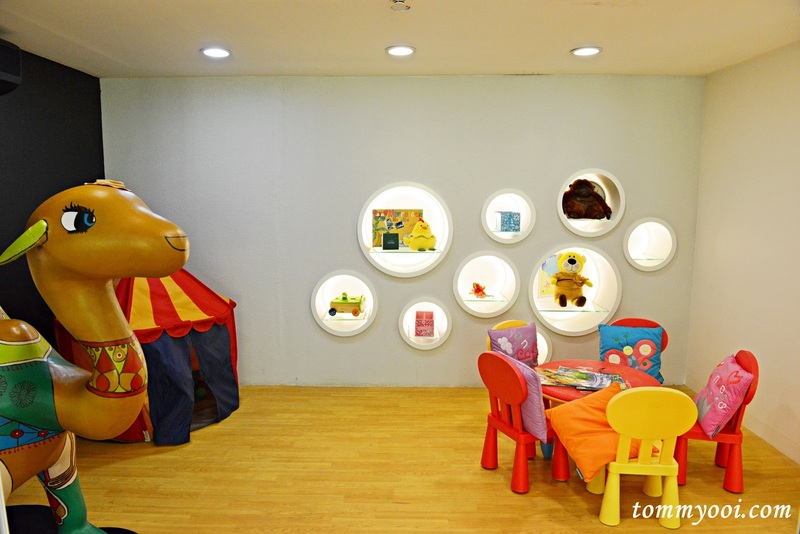 It is located 5 mins drive away from the night market. Complimentary shuttle van is provided from the hotel to the clock tower near Hua Hin’s night market (and vice versa). The regular schedule is at 2p.m., 4 p.m. and 8 p.m. 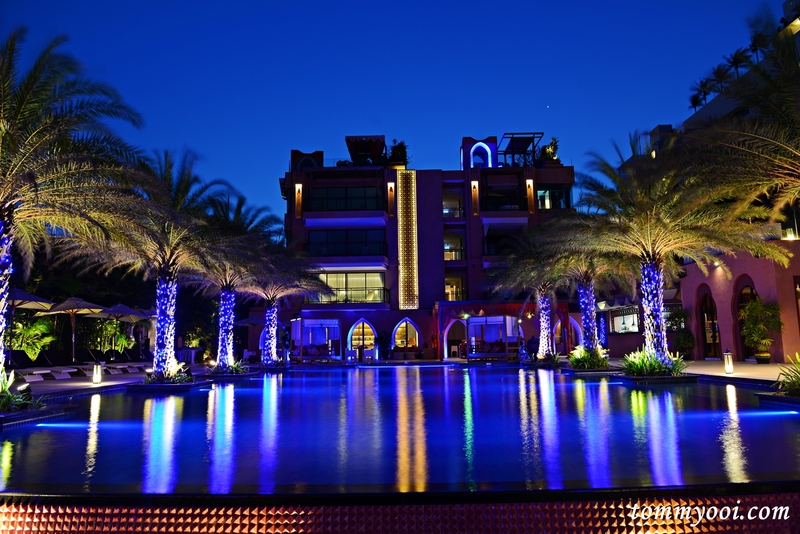 The hotel offers guests exclusive experiences with a unique premium beach side vacation resort. 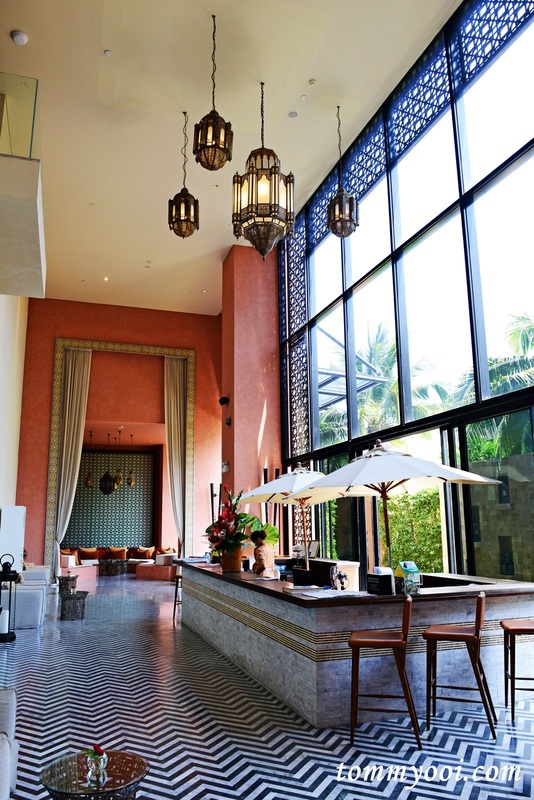 Upon entering the open lobby, we were greeted with high, arched ceiling with shear, floor-to-ceiling curtains. 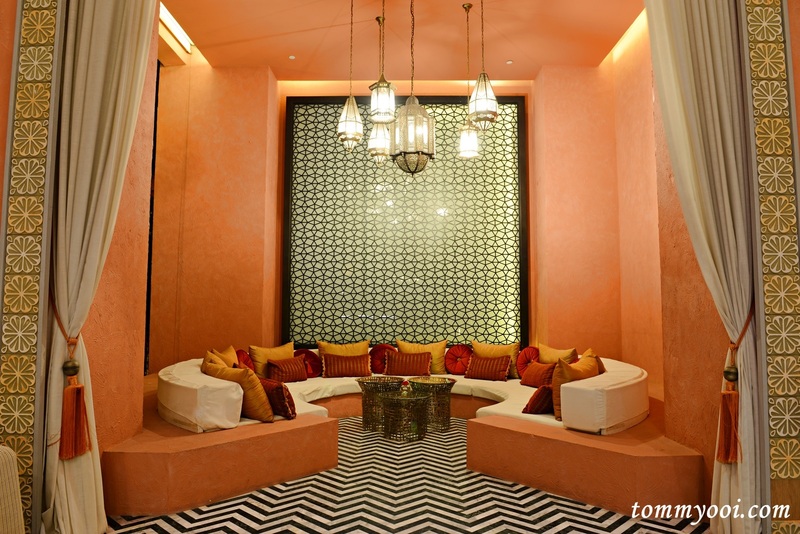 While waiting to check in, we were mesmerized by the refined furniture, colorful pillows and Moroccan decor. 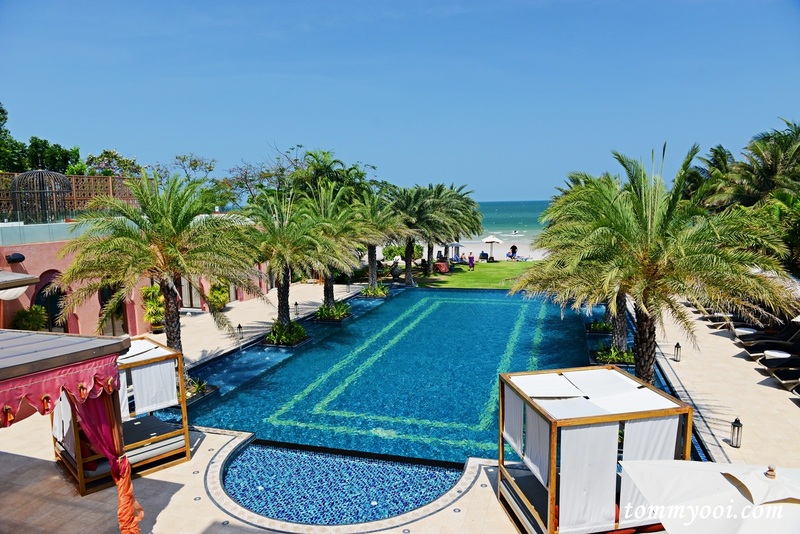 Marrakesh Hua Hin Resort & Spa offers 76 suites in either red or blue décor. 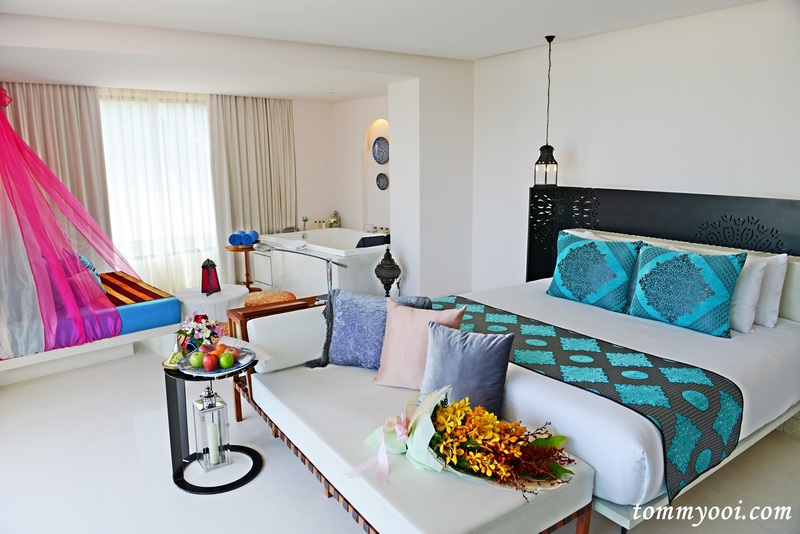 Every suite spans from 55 to 105 square meters maximizing space usage and ensure a luxurious comfort. All suites come with either a spacious Jacuzzi or private plunge pool and also separated shower area with rain shower and dedicated dressing corner. Our spacious Oceanfront Suite is luxuriously designed infusing Moroccan & modern architecture perfect for couples seeking a romantic holiday. 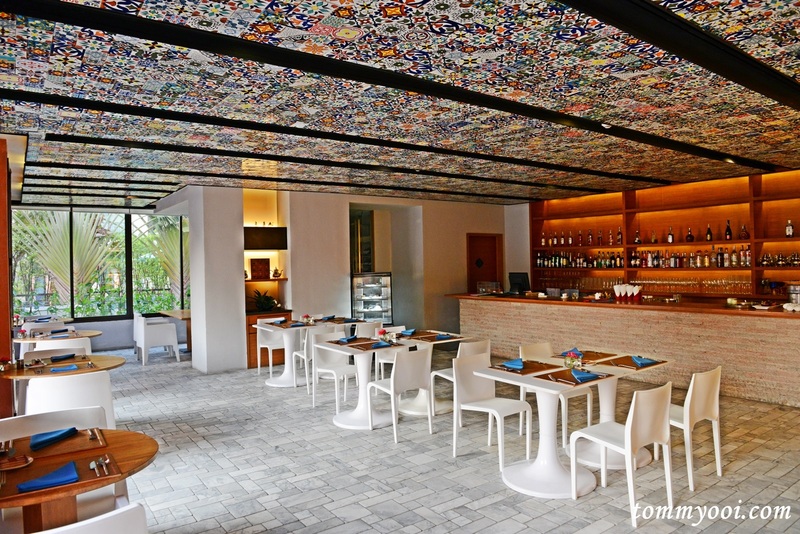 We love the design very much as it has all the features we are looking for when on a relaxing intimate vacation. 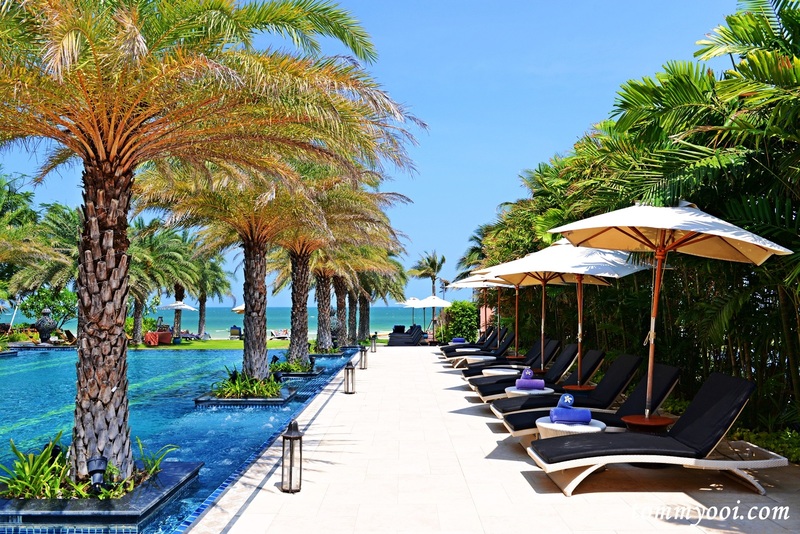 Not only that, our room offers a unobstructed panoramic view of the swimming pool & the Gulf of Thailand. The pool is set amidst rows of palm trees and colorful tropical foliage upon the grand background of the unique Neo-Moroccan architectural style. Best of all, the swimming pool is open 24/7. Fancy a midnight dip? 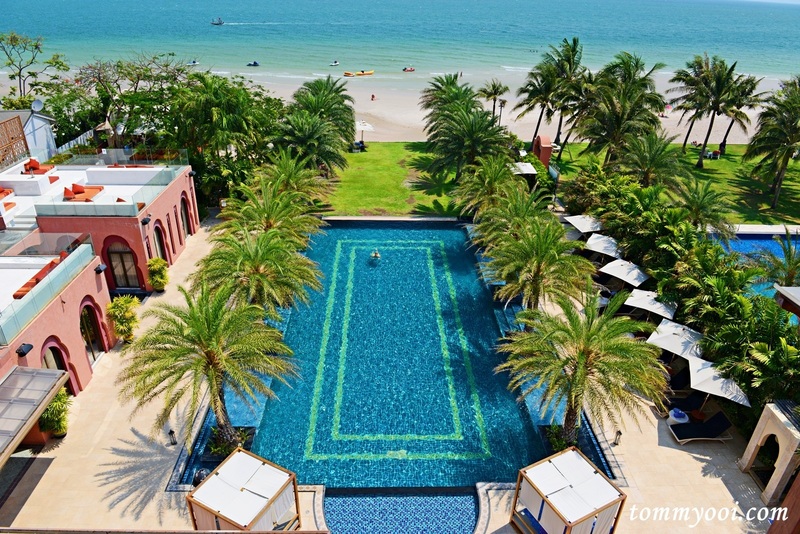 You are most welcome to at Marrakesh Hua Hin Resort & Spa. 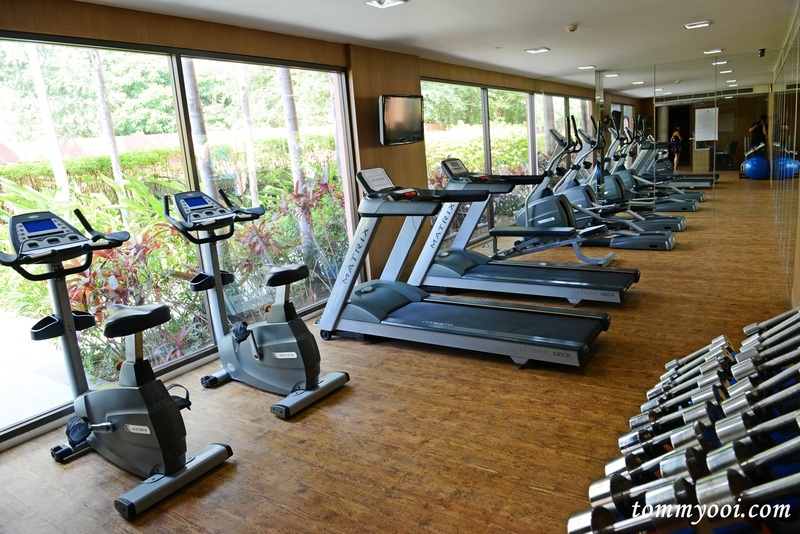 The fitness center at Marrakesh Hua Hin Resort & Spa is compact for basic workout during holidays. Like the swimming pool, it is open 24/7. 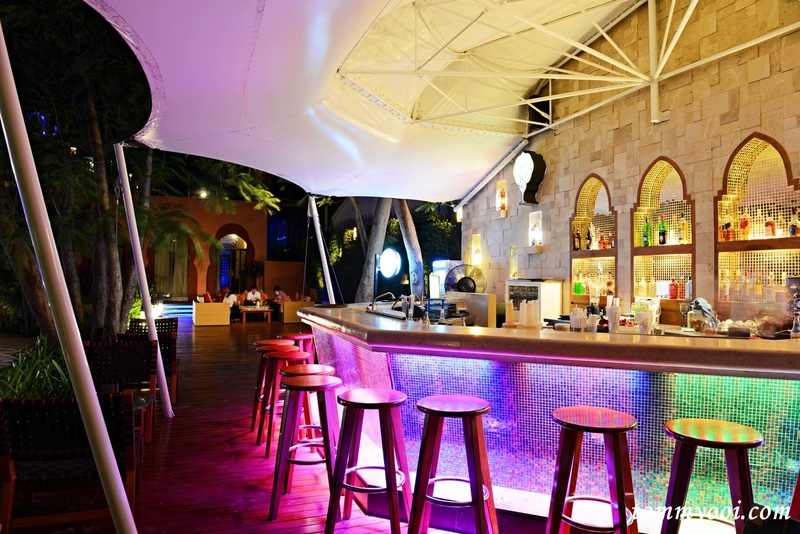 If it is closed late night, guests can always notify the reception to reopen it. Though mainly a resort for romantic getaways, guests with children can enjoy the toys & recreational facilities at Jamal kid club. 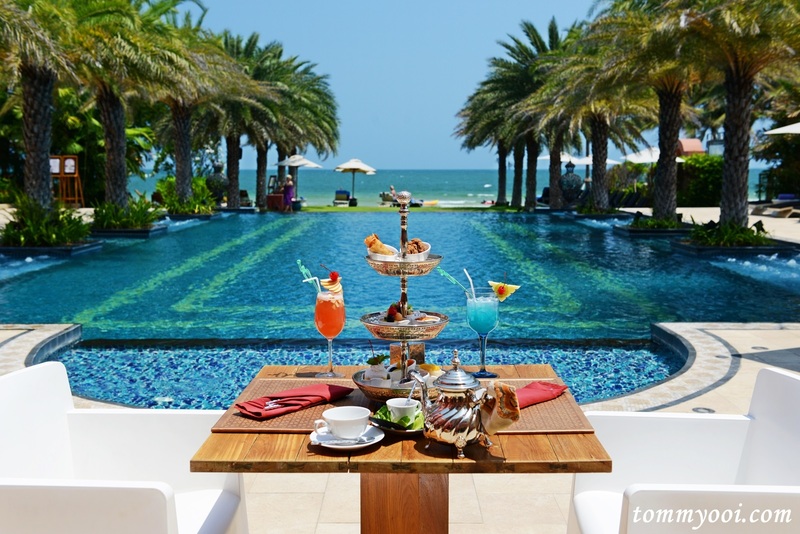 An afternoon tea by the pool definitely an awesome choice! 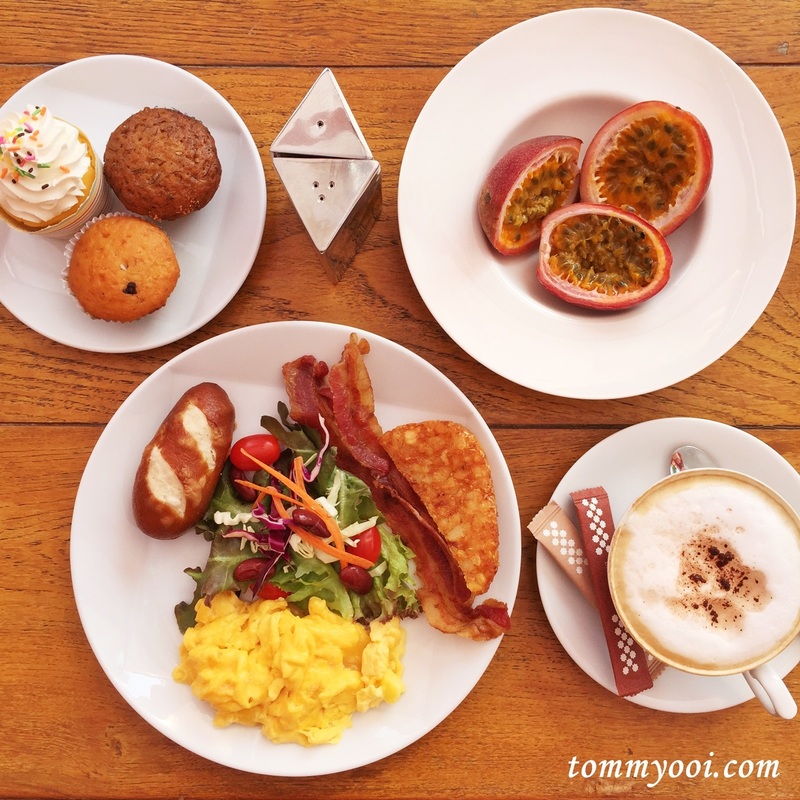 Who can resist such afternoon tea? 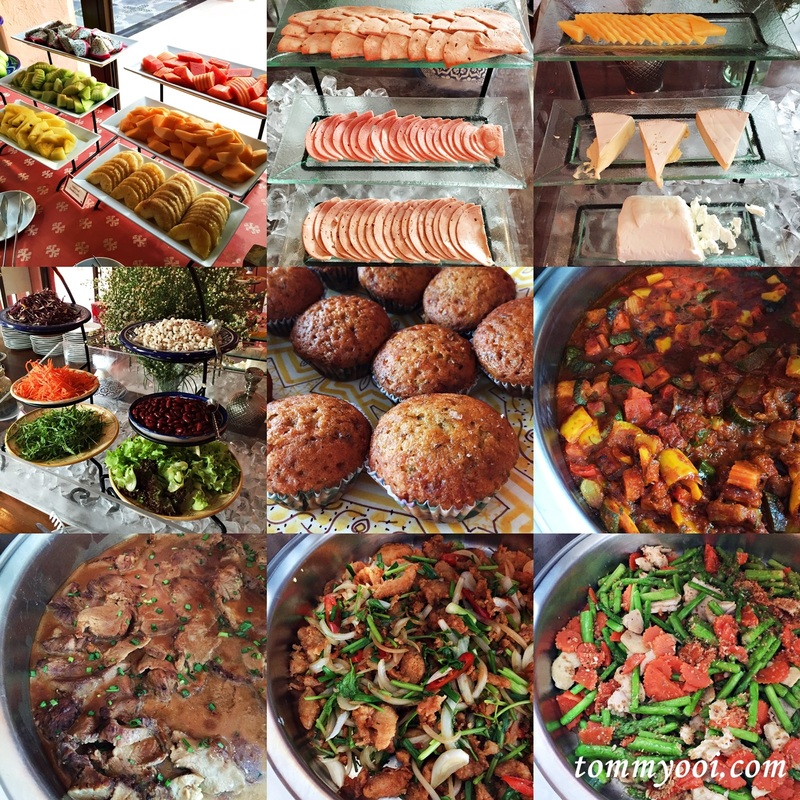 Afternoon tea : Mango and sticky rice, chocolate balls, chocolate chip cookies with cashew nut, deep fried spring rolls stuffed with assorted vegetables, fruits tarts, ham tarts, coconut cake, chocolate cake with caramel sauce, seasonal fresh fruits, served with hot Moroccan mint tea, fresh mint leaves, honey, and lime. 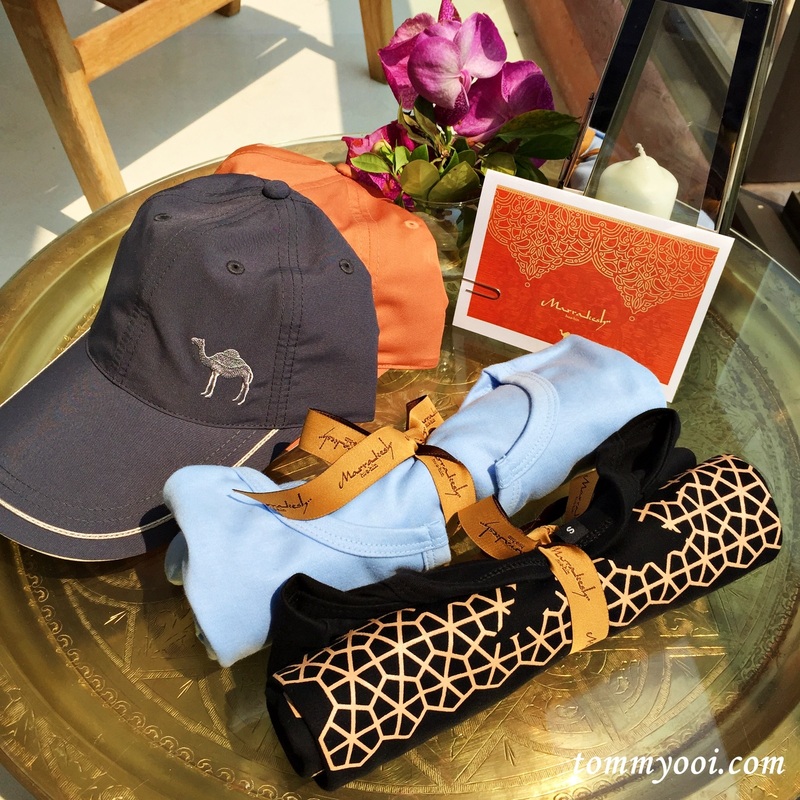 Price is bout 550++ baht, which is very reasonable. 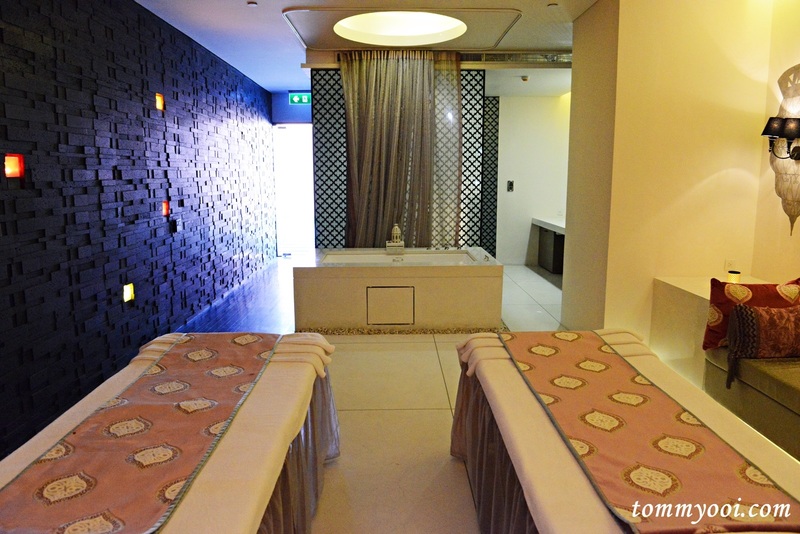 After a long trip, we always look forward for a good quality spa to rejuvenate our body & soul. 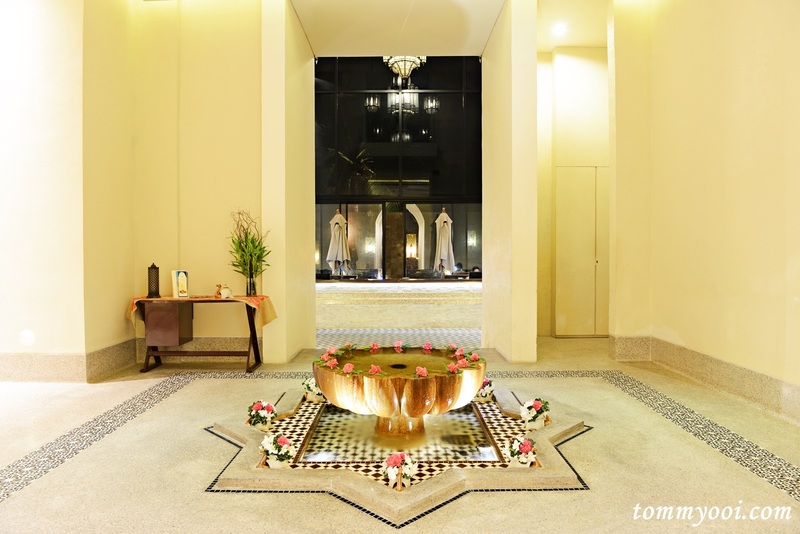 Noora Spa’s at Marrakesh Hua Hin offers 7 treatment rooms with 4 VIP treatments rooms that are equipped with a Jacuzzi and a steam room. 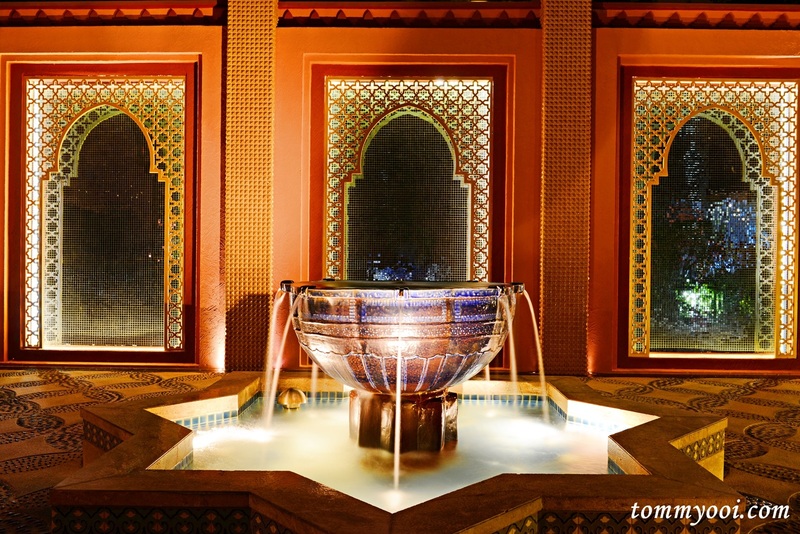 The highlight of our Hammam Spa is the usage of argan oil, extremely rich in beneficial nutrients including fatty acids and vitamin E.
Often called as Liquid gold, Argan trees grow only in Morocco. As they are rare species and cannot find in other part of the world, the 8,280 square kilometers of argan tree plantation are dedicated as World Heritage by UNESCO. 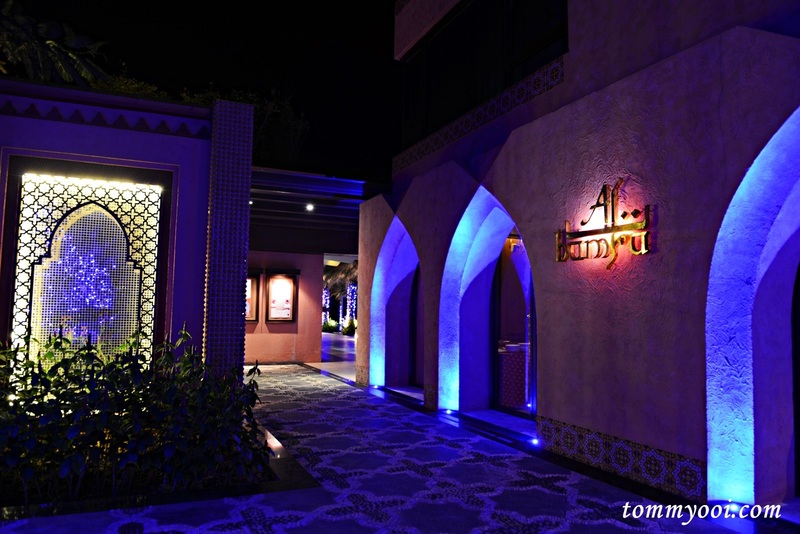 Our Hammam Spa started off with a 15 mins steam bath to open up skin pores. The pampering begins with warm shower using Black Soap to get rid of dull, dead skin cells. Rich in germicide agent, Black Soap is spread on our skin and left on for 15 minutes, and rinsed off with warm water. 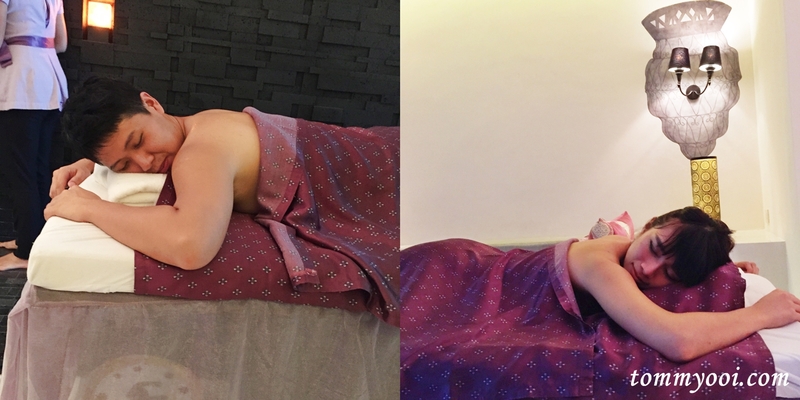 Then we are scrubbed down thoroughly to get rid of accumulated impurities and boost blood circulation and immune system. After rinsing, we were given Morocco’s traditional drink – Mint Tea to rehydrate before getting ready for the last part of the Hammam Spa which is the massage. The signature Noora Spa blends Western and Eastern therapeutic massages together. Pure argan oil is gently dripped on our body while the massage begins soothing our weary muscle and easing tensions accumulated from daily stresses. 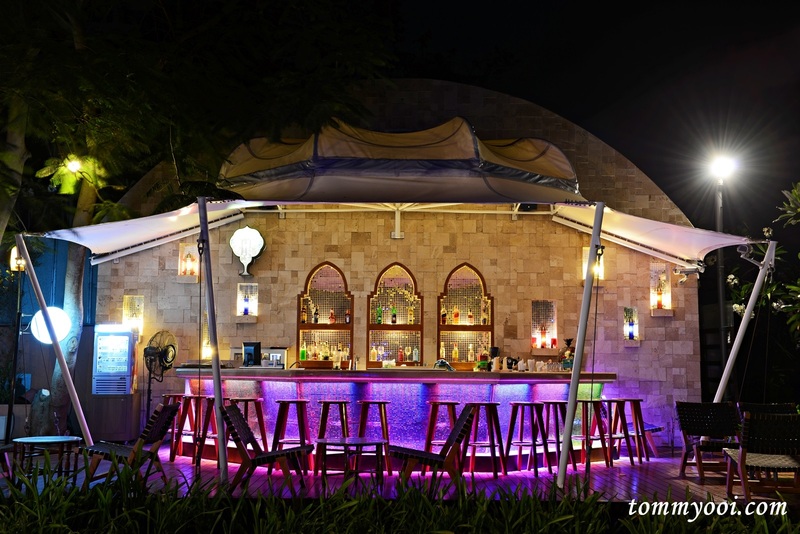 During night, Al Janna Beach Bar is a great place to chill in Hua Hin. 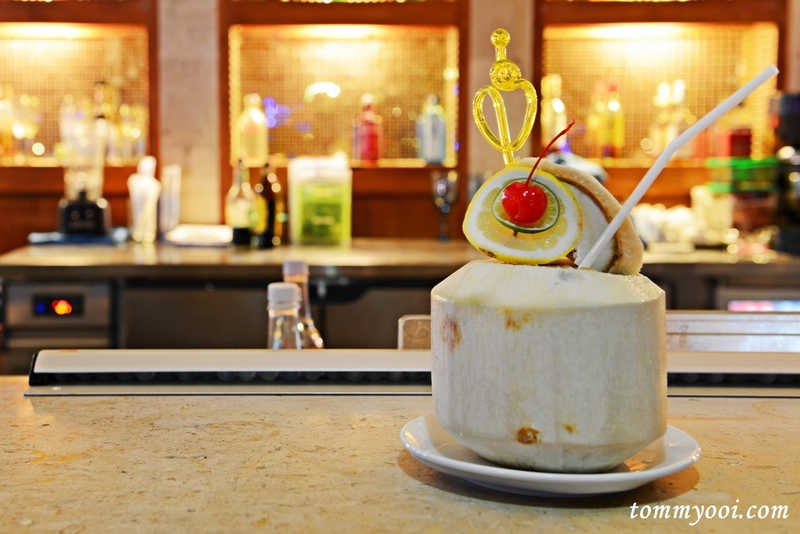 No matter if you are in house guest or public guest, you must try Al Janna Beach Bar signature cocktail – If Tah Ya Sim Sim when in Hua Hin! With a dash of peppermint, kahlua, coconut juice & evaporated milk, this cocktail is definitely one of the best we tried before and uniquely at Marrakesh Hua Hin, you rarely will find this cocktail elsewhere. 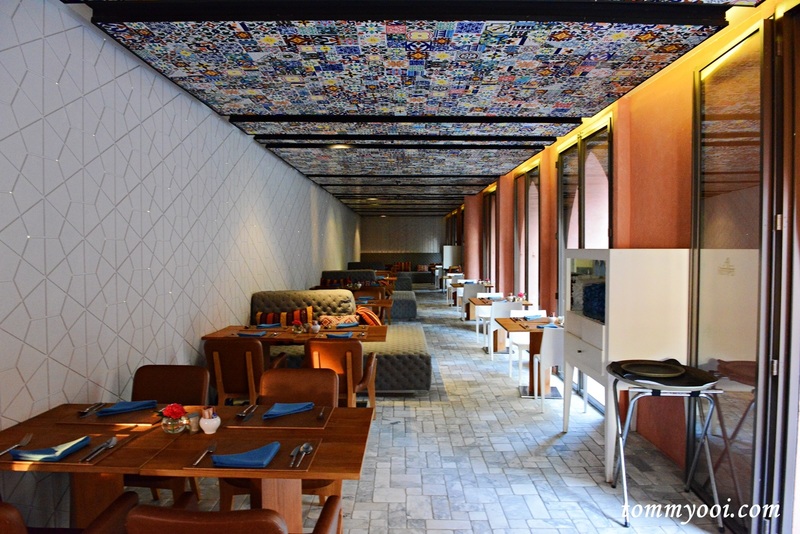 Al Hamra Restaurant, which means “red city” artistically designed with colorful hand-painted tiles on the ceiling is the place guests enjoys their buffet breakfast. 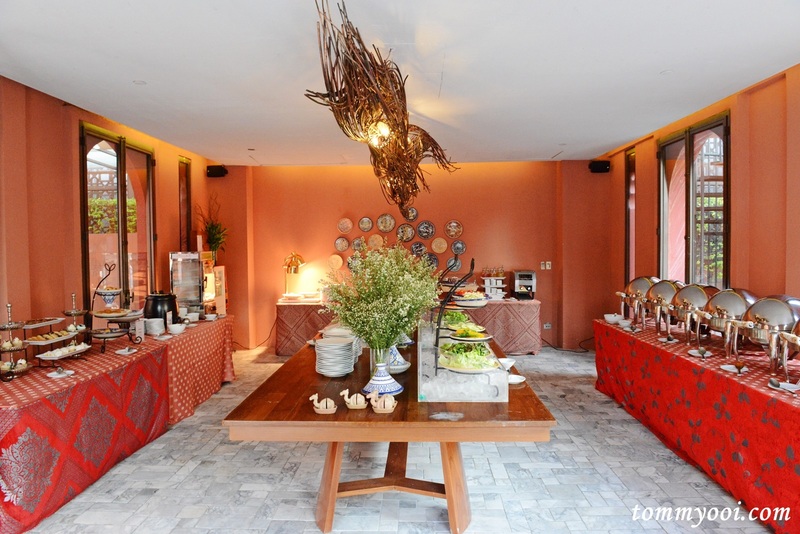 The breakfast spread at Marrakesh Hua Hin is adequate, a fusion of eastern & western variety. 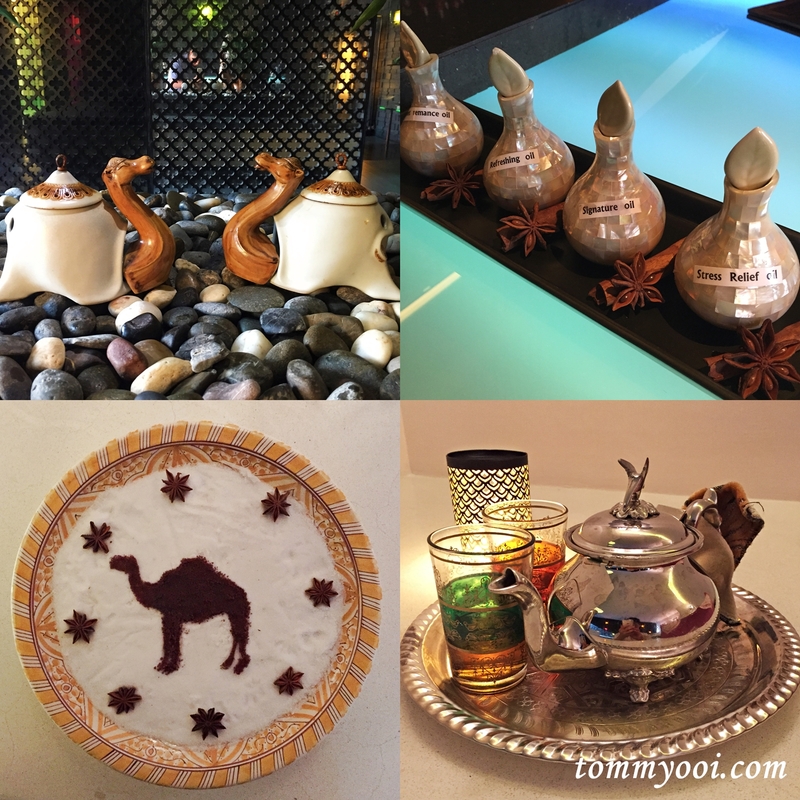 Before checking out, we were surprised for the souvenir given by the hotel in our room, throughout our stay, staffs are more than accommodating to our needs, always helping us when needed ensuring us a pleasant stay. 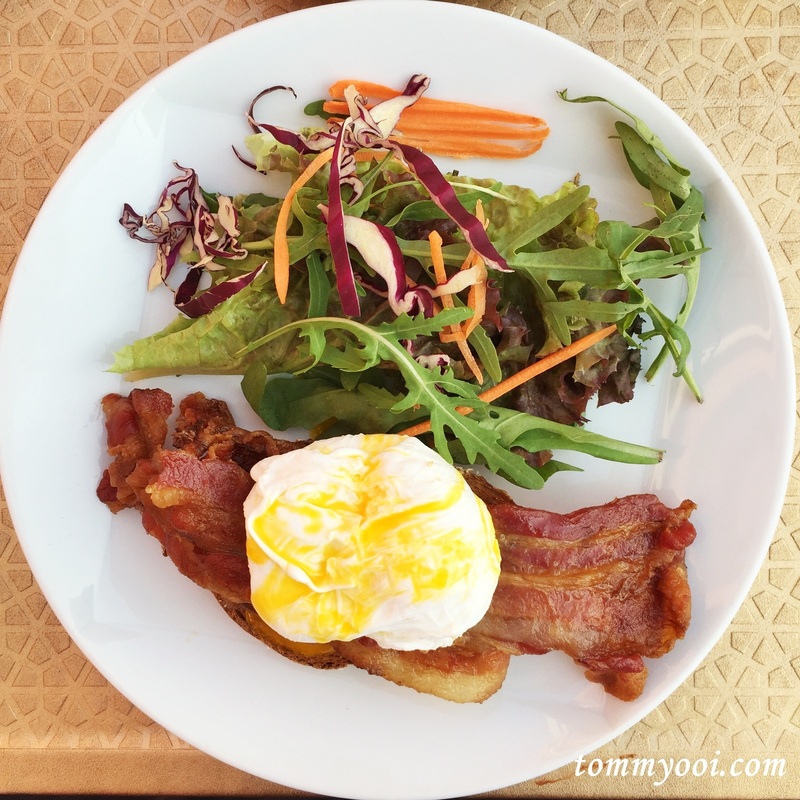 What we look forward : Better breakfast quality.